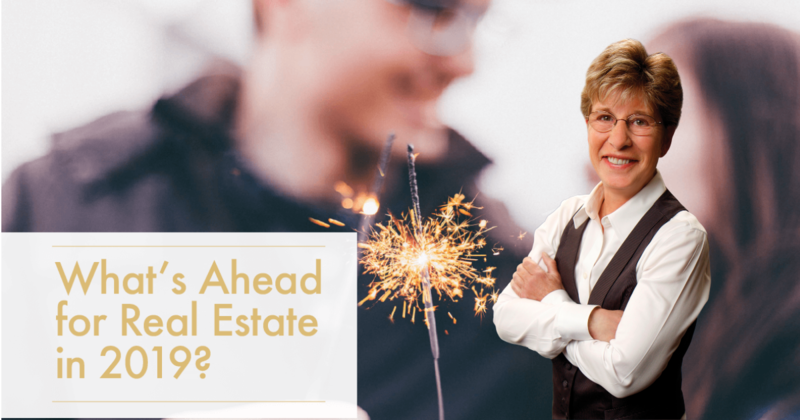 What’s ahead for Real Estate in 2019? As we begin another year, everyone wants to know: “Where is the housing market headed in 2019?” It’s not only buyers, sellers, and homeowners who are impacted. The real estate market plays an integral role in the overall U.S. economy. Fortunately, key indicators point toward a stable housing market in 2019 with signs of modest growth. However, shifting conditions could impact you if you plan to buy, sell, or refinance this year. If you are thinking of moving in the next 3-12 months, Schedule a Free Consultation to help you plan and decide which projects and actions are worth your time and money to help make your move go as smoothly as possible. If you’re considering buying or selling a home in 2019, We’ll work with you to develop an action plan to meet your real estate goals this year. Call us 623-332-7755 for a FREE Comparative Market Analysis. A CMA not only gives you the current market value of your home, it will also show how your home compares to others in the area. This will help us determine which repairs and upgrades may be required to get top dollar for your property, and it will help us price your home correctly once you’re ready to list.